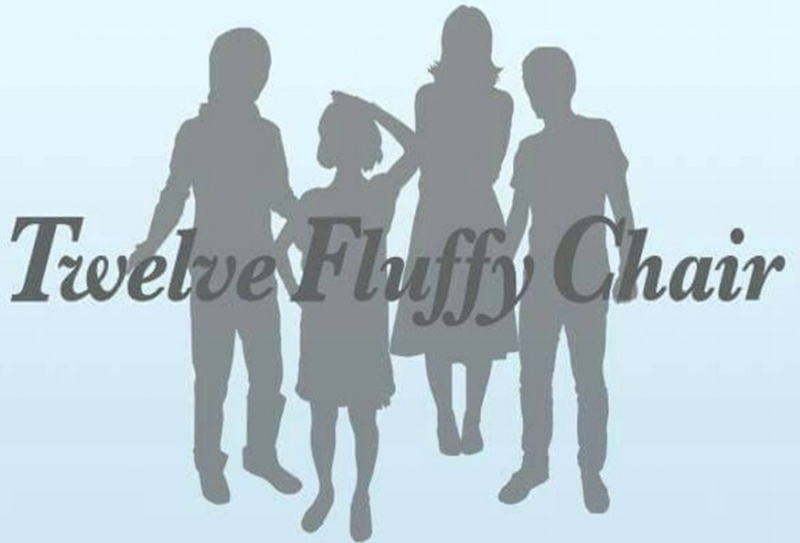 One of the big stories last year was the emergence of kiiro records, a Tokyo-based netlabel that put out a TON of releases including three shoegaze comps that grabbed a lot of Internet attention. 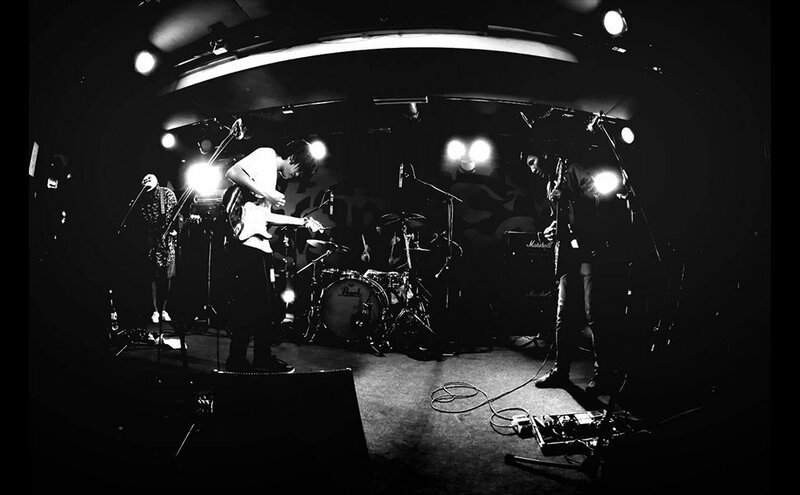 This wasn’t a brand new concept by any means, but it was new to the Japanese shoegaze scene, helping expose some of the country’s local talent to an international audience. Furthermore all of the label’s releases are available for free download, which has pretty much welcomed a foreign audience with open arms while encouraging a curious national listener base to hop aboard the shoegaze wagon. Osaka’s answer to kiiro records is the newly formed Thru The Flowers, which was founded by a man simply known as Bobby from Boyfriend’s Dead. 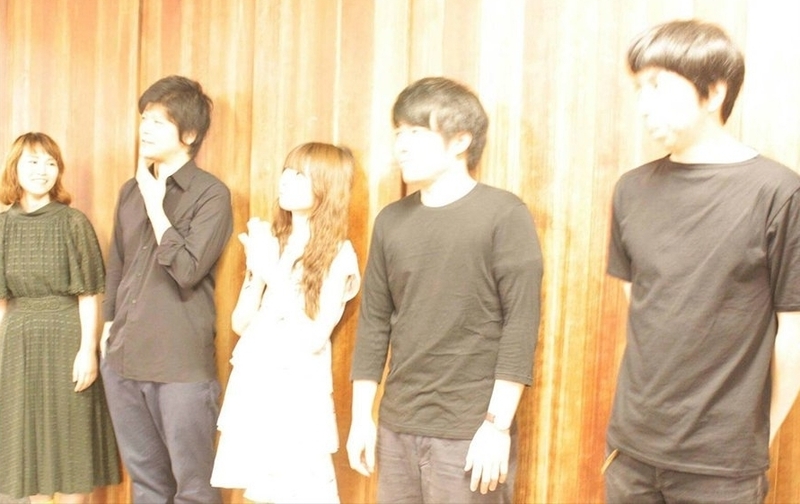 Bobby also runs an event of the same name that often showcases some of Osaka’s local shoegaze talent. 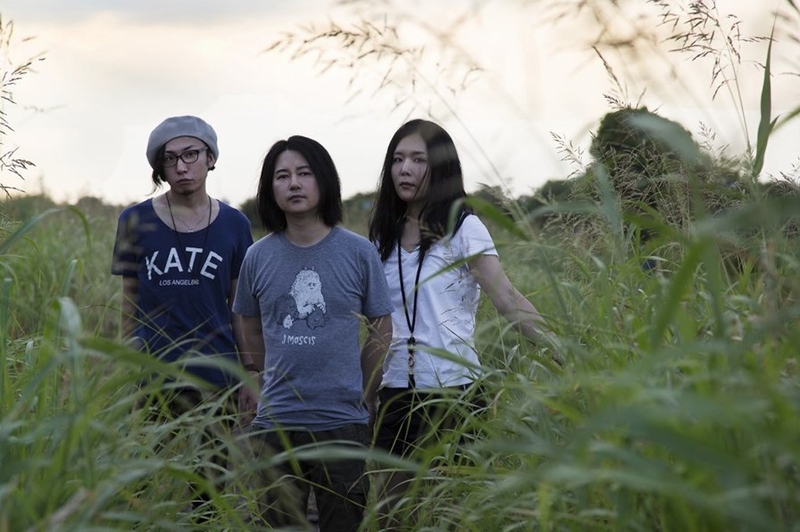 Though he has a reputation throughout Japan, the Thru The Flowers label appears to be Kansai-centric, and with Tokyo hogging the majority of the Japanese shoegaze scene this is a breath of fresh air. The label formed earlier this year and it’s maiden release was, not surprisingly, Boyfriend’s Dead’s self-titeld EP in mid-March. 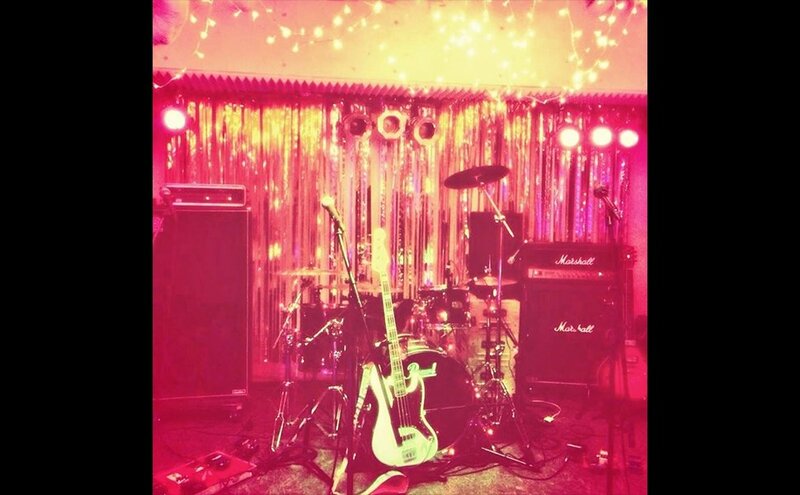 In the two months since, Thru The Flowers has put out Honey Mustard Sauce’s ultra-cute shoegaze EP FREEZER (one of my personal favorites of the year so far), and the first recorded material from Dinosaur Party – a two-track EP called ベランダ/風車 (Veranda/fu-sha). Though Osaka is home to High Fader Records and does share the annual Japan Shoegazer Festival with Tokyo (and occasionally a third city), the shoegaze scene hasn’t progressed much over the years. 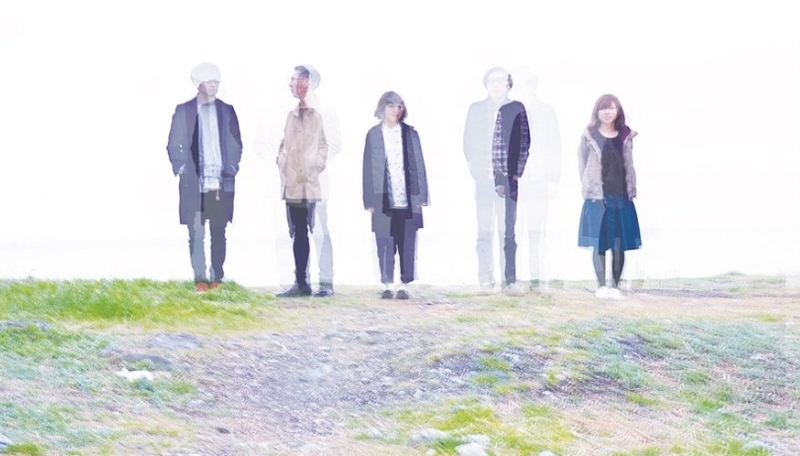 Free releases are great, but Thru The Flowers’ real task will be establishing a strong community of shoegaze artists in Osaka that can be at the core of a scene that will continue to grow. There’s so much more good music outside of Tokyo, and labels like this one can really help get it out there.